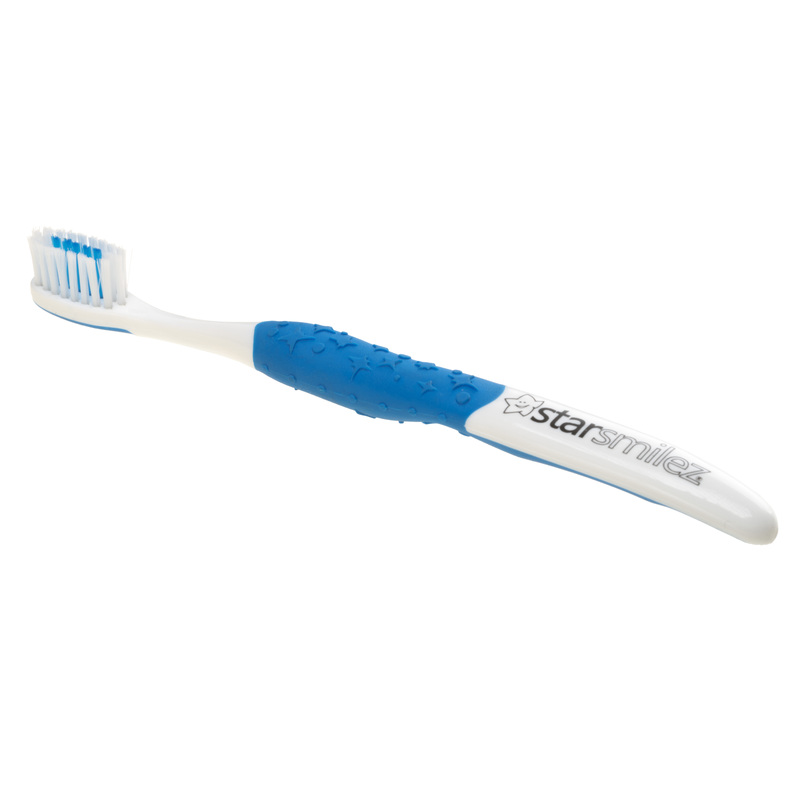 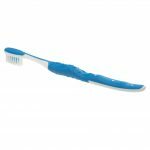 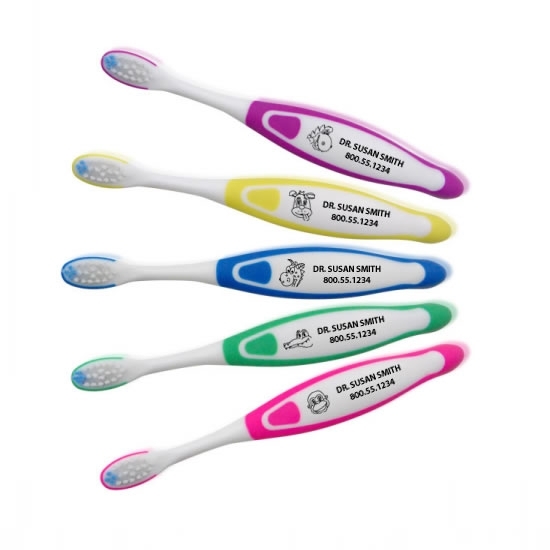 This 144 pack of Starz toothbrushes is just perfect for your office! Each Rasta Lion Starz Toothbrush features a picture of your favorite StarSmilez character. 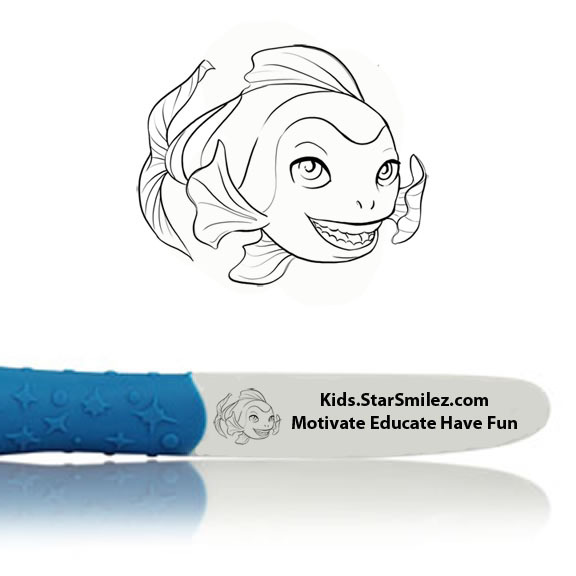 Use these items along with our coordinating character coloring pages and brushing charts to promote your office mascot!